I don’t have many hobbies, but one of the few that I do have is reading. With that in mind, I thought I would every once in a while highlight a few books that I’ve been reading for people who may be looking for some good reads. And I won’t be reviewing random academic theological books just to show people how smart I am. Rather, I want to review and recommend books that I think will benefit the average Christian. Summary: I’ve read quite a few books about Millennials, but this one is probably my favorite so far. Deep, insightful, challenging, and yet hopeful, Dr. Seel masterfully articulates the behavioral tendencies of my generation. He writes to help churches better understand how to minister to Millennials and see the great potential they have. Though I don’t always agree with his solutions, he is spot on in his observations. Who Should Read This Book: Gen-X Pastors. Unless you understand how Millennials think about religion, you will alway come off as tone-deaf to 20-30 year-olds. Summary: Even though the cover of this book made it very embarrassing for someone like me to read it in public, the content inside is gold. In light of today’s cultural climate regarding gender, I found this to be very helpful understanding how we got to this point. 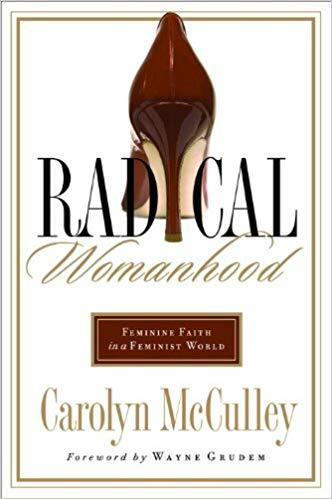 McCulley does a fantastic job tracing the history of feminism and how the church tends to unintentionally adopt such feminist ideologies. Who Should Read This Book: This book will be helpful for any girls who have questions about gender, especially if they’re getting confused or caught up by the current #MeToo movement. Summary: Rescuing Jesus follows the author Deborah Lee’s journey from conservative Christianity to a more progressive understanding of the Christian faith. 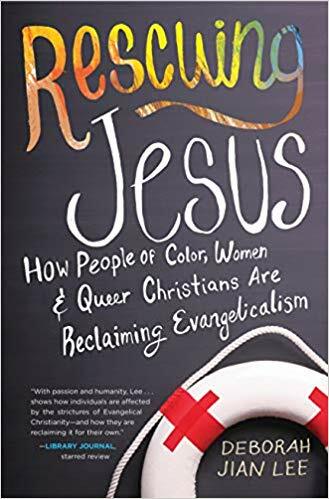 She makes the typical arguments about Jesus’ love for the marginalized, but what makes this book interesting is that it’s written from an Asian-American’s perspective. Even though her theology is pretty liberal and her depiction of evangelical Christians is often demonizing, her observations and critiques about evangelical churches is very insightful. Summary: I love Nietzche. He says some wild and outlandish things, but he is by far my favorite atheist. In this book, he targets everybody from Christians to psychologists to Plato and Socrates. He won’t let you get away with a single inconsistent thought and will unnervingly question the hidden motives that we deny deep within our hearts. I feel like a lot of Christians read about Nietzsche, but many of us haven’t really read Nietzsche himself. If you’re looking for a good introduction to his thoughts, this book is a great place to start. Who Should Read This Book: Anyone who wants to hear from a real atheist. Summary: I’ve always been looking for a book about politics from a Christian perspective that’s both balanced and readable. Thankfully, I think Leeman’s book serves both purposes. 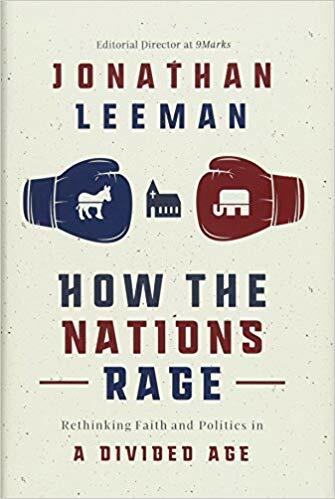 Grounded upon biblical principles yet practical enough to apply in our divided political age, Leeman does a great job helping me understand not only how politics work but how Christians should engage in the public sphere. I highly recommend this read. Who Should Read This: Christians who are confused about how to think about the Trump presidency or how to talk about politics in general. Please remember though that Leeman seems to be writing primarily for Christians. What Roles Should Men and Women Have in the Home, Church, and World?